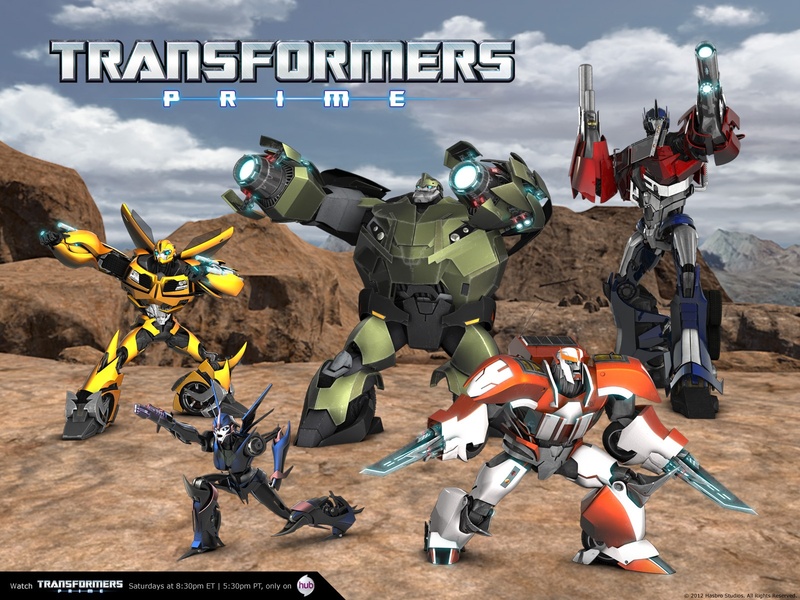 transformers Prime Autobots. . HD Wallpaper and background images in the transformers club tagged: transformers. 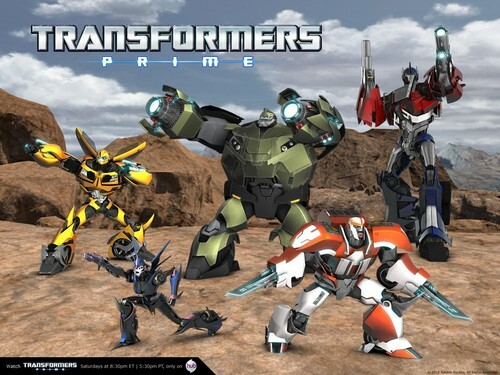 This transformers wallpaper might contain segel angkatan laut, segel, angkatan laut seal, and seal. This series is amazing!!! Great mermories of watching it way back in 2011!!! posted ·9 hari yang lalu.